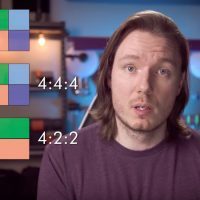 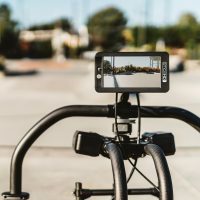 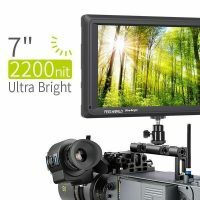 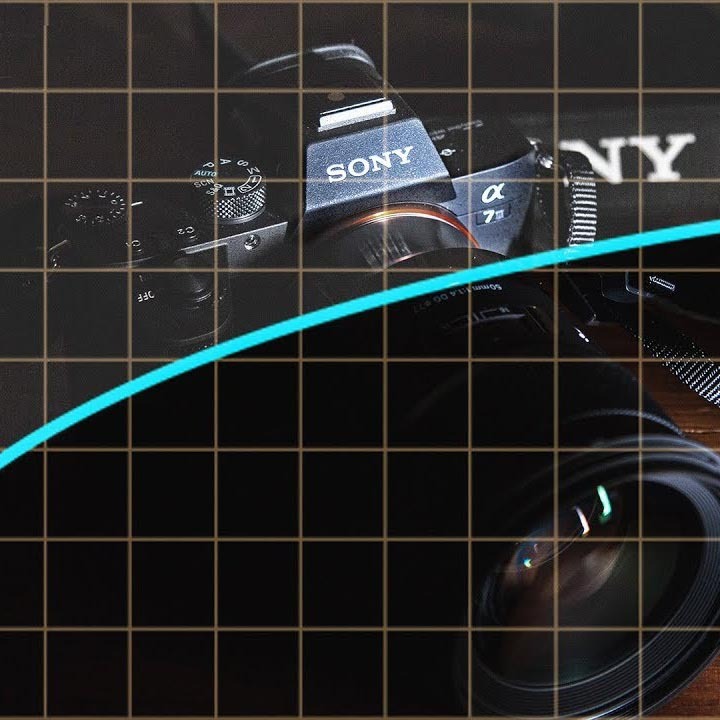 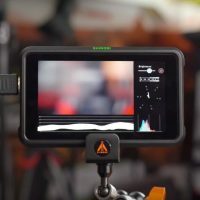 SmallHD FOCUS 7 Monitor: Bigger & Brighter! 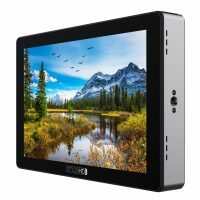 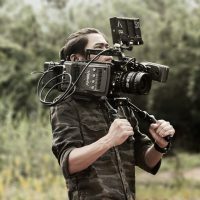 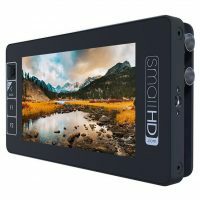 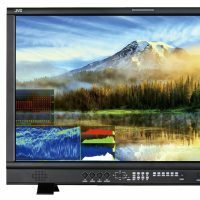 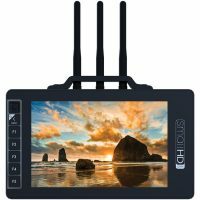 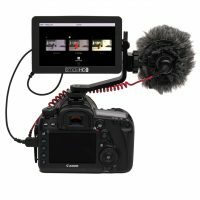 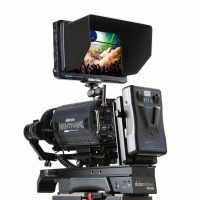 SmallHD Hits NAB 2018 with 5 New Monitors! 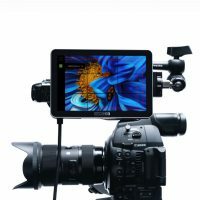 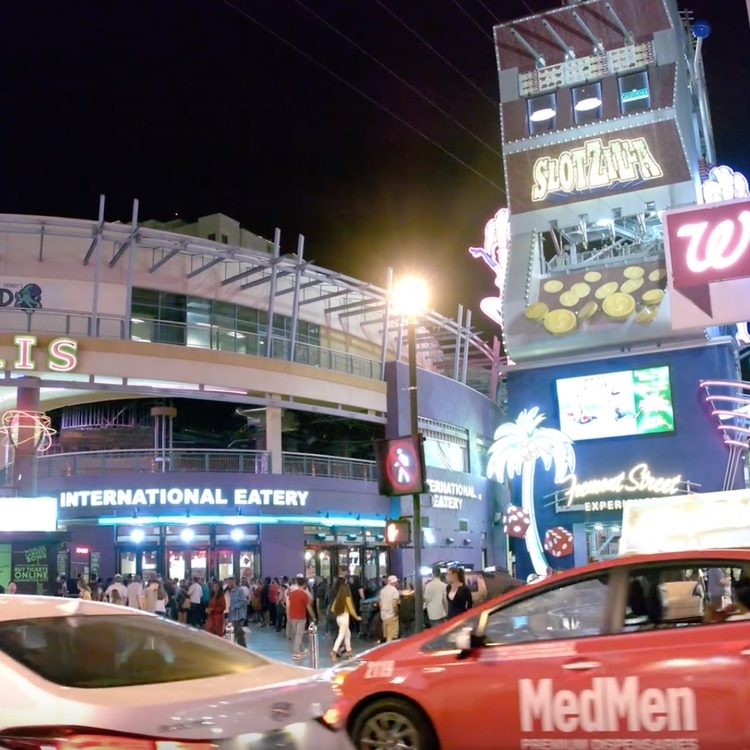 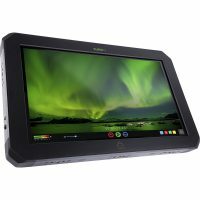 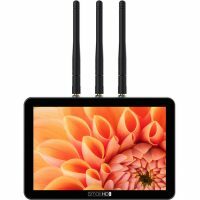 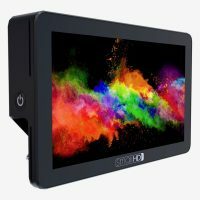 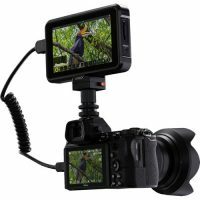 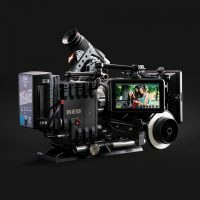 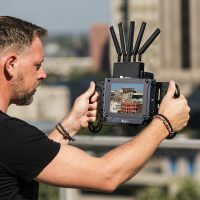 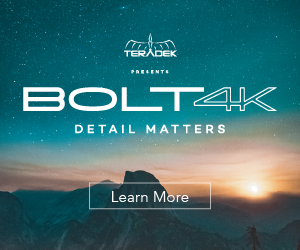 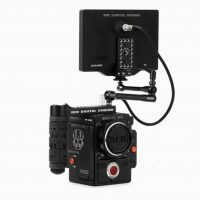 Teradek + SmallHD = 703 Bolt Super-Bright Wireless 7-inch Monitor!